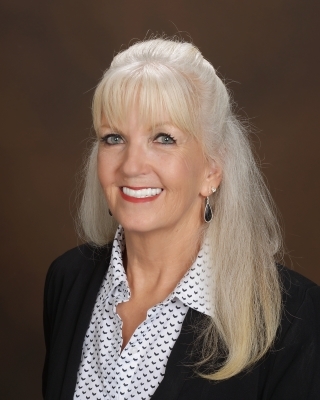 I can connect you with a top REALTOR® anywhere life may take you. Last year alone, JBGoodwin REALTORS® gave over $132,000.00 back to veterans in our communities. Our team will market your property more than any other brokerage out there. We will advertise your listing on over 100 websites, including our website - JBGoodwin.com - which gets over 330,000 visitors per month. 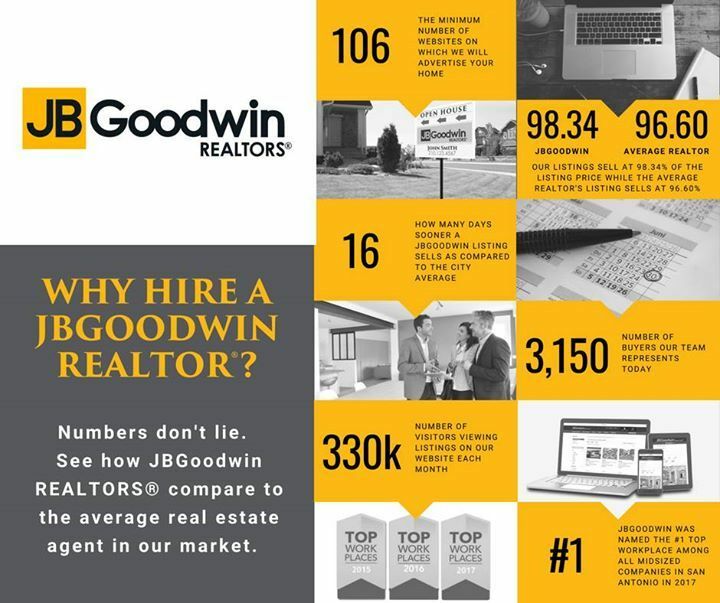 JBGoodwin REALTORS® has been in business in the Austin area since 1972. Due to overwhelming success, there has been a natural expansion to San Antonio and now the utopia of New Braunfels, TX. We work as a team to provide you with quality service. In fact, the JBGoodwin REALTORS® Mission Statement is simply to “Help People”. I feel the same way. Our worldwide resources are here to help you happily move here, there and anywhere. ​JBGoodwin REALTORS® are a part of Leading Real Estate Companies of the World, a "by invitation only" organization of the top brokerages throughout the United States and 62 countries overseas.